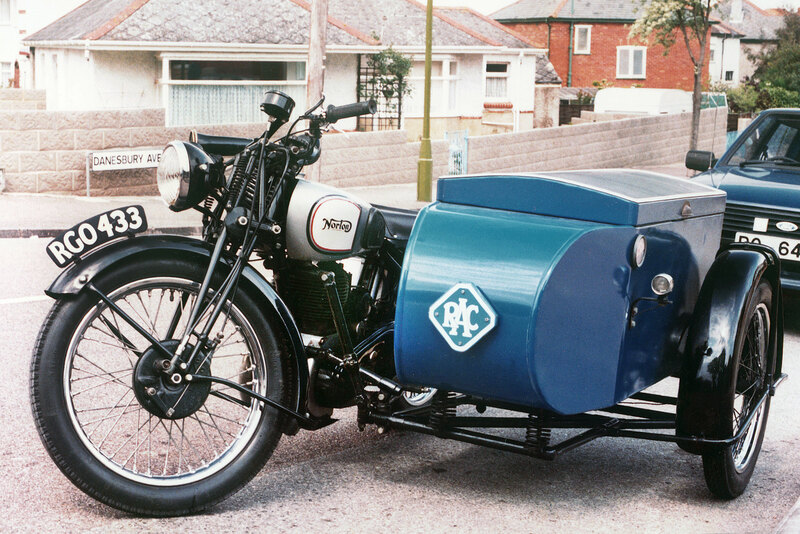 The Welbike was invented at the Special Operations Executive research station on the Frythe Estate at Welwyn in Hertfordshire. 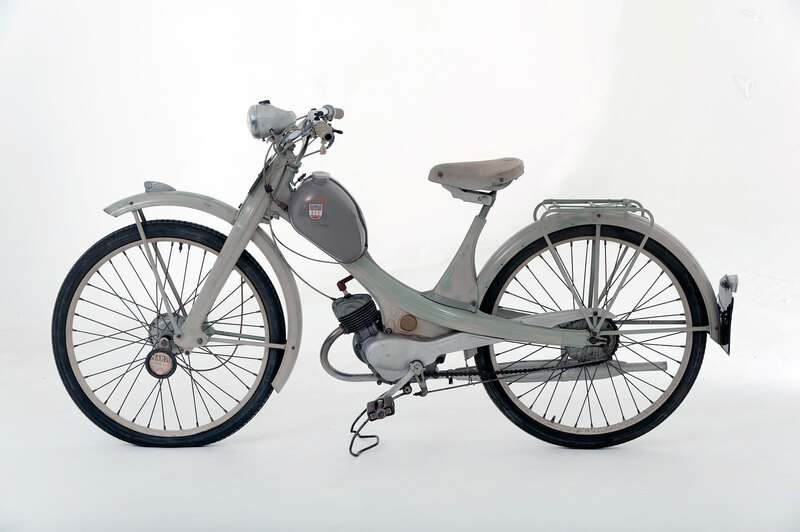 Some 4,000 Welbikes were manufactured by the Excelsior Motor Company in Birmingham during 1942 and 1943. 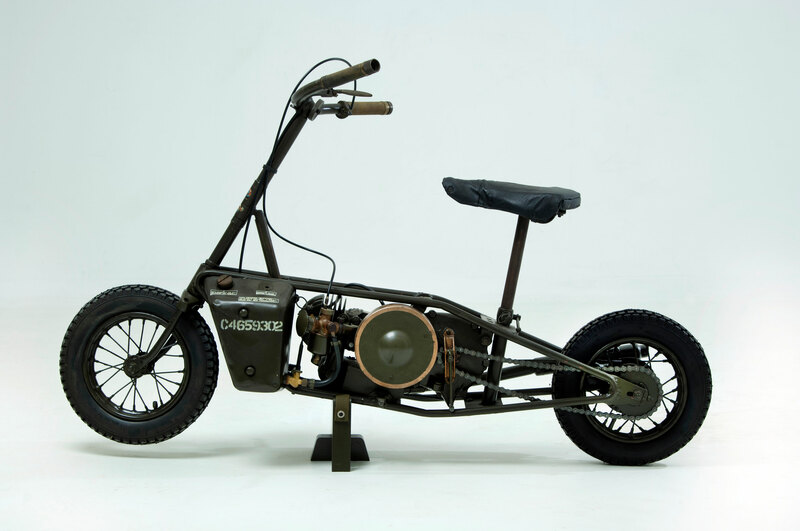 The Welbike was a lightweight, folding motor scooter, designed to be parachuted in a container for or with agents or airborne troops. 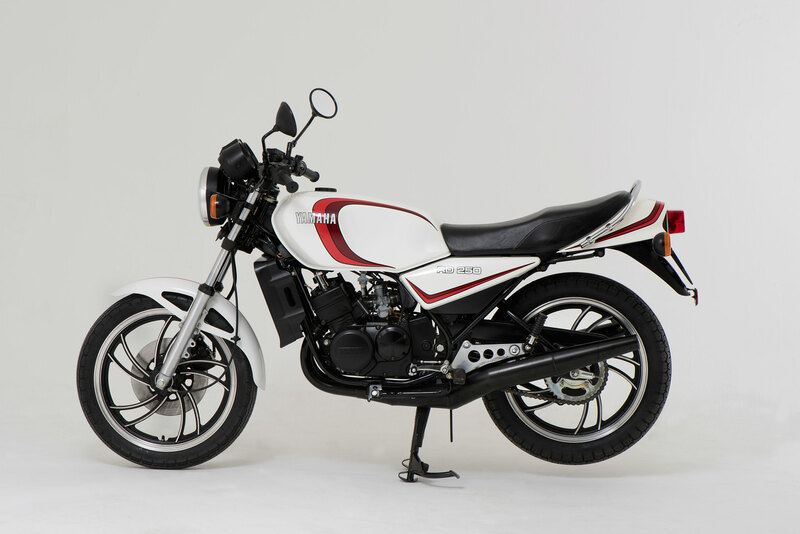 A ring-pull at its base allows the handlebar to be retracted and the saddle can also be lowered to produce a compact machine that will sit easily in the drop canister. 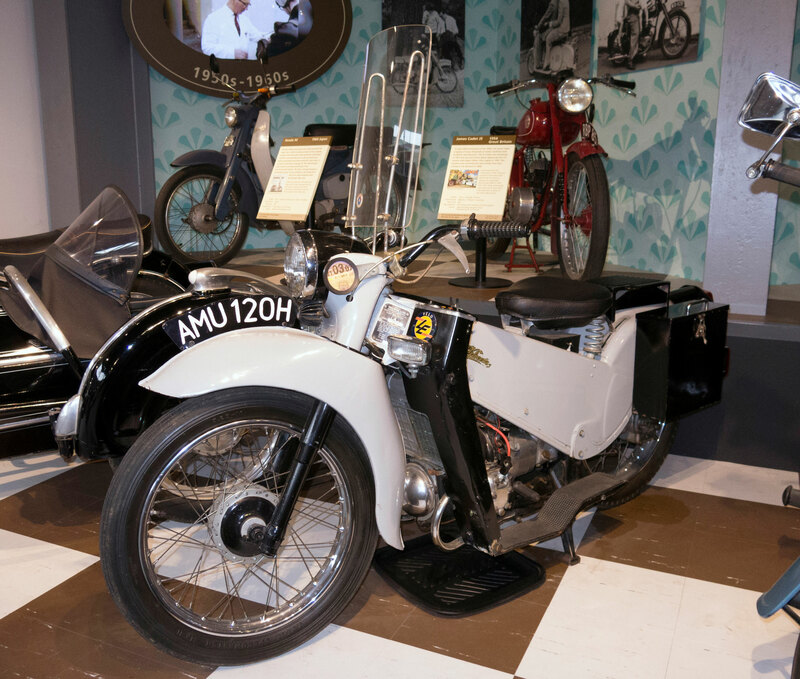 This bike is currently part of the SOE exhibition.